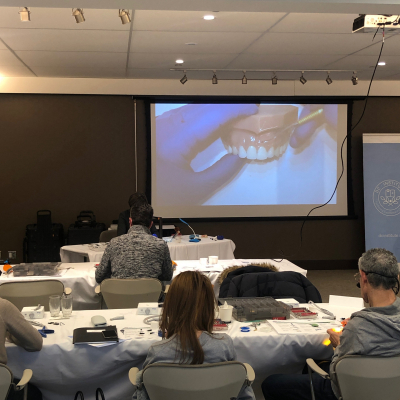 DC Institute welcomed dentists from across the country this weekend to an engaging session on Direct Esthetic Restorations with Dr. Cathia Bergeron. 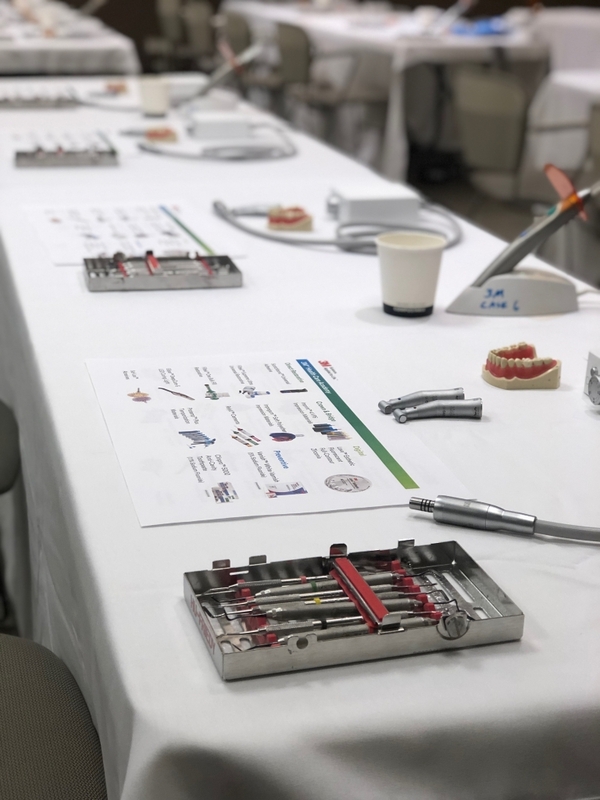 Attendees learned about the science behind performing direct esthetic restorations and had the opportunity for a hands-on component covering both posterior and anterior restorations. 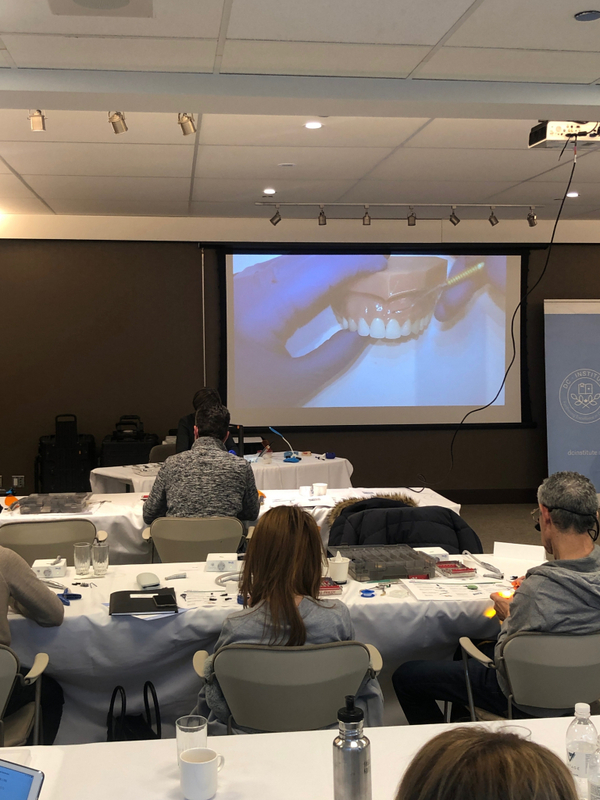 Participants were pleased with both the lecture and hands-on components of this exciting session. 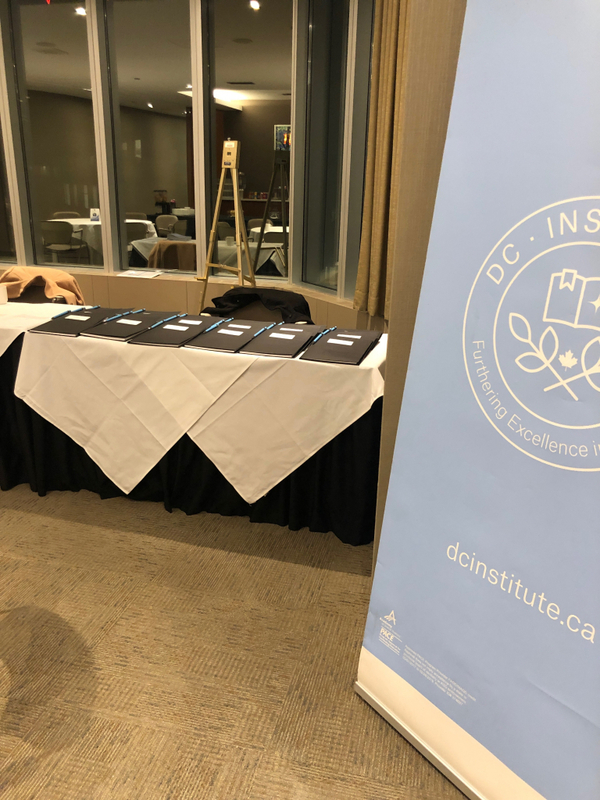 DC Institute would like to thank 3M for partnering with us on this incredible educational event. 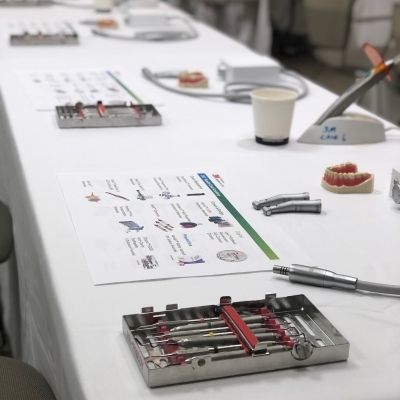 We would also like to thank Vantage Venues for providing a best-in-class experience for our attendees. 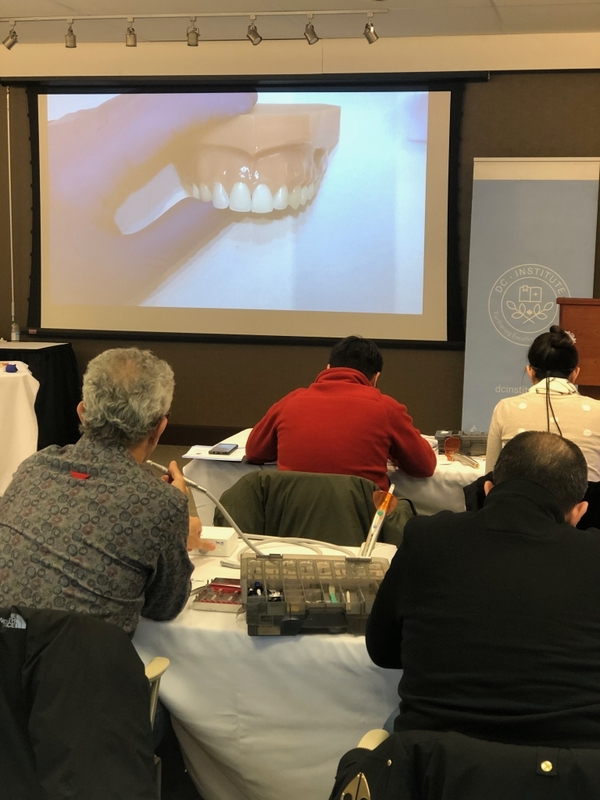 Dr. Bergeron gave an excellent presentation and I enjoyed her approach to instructing the course. 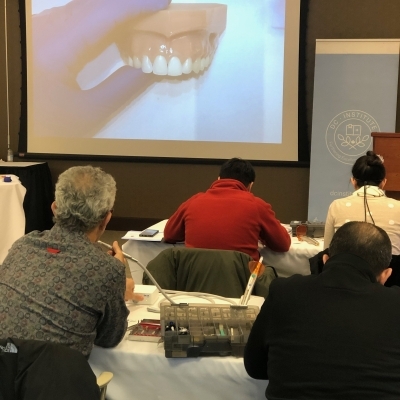 The hands-on portion was engaging and I found the section on anterior restorations to be particularly valuable. 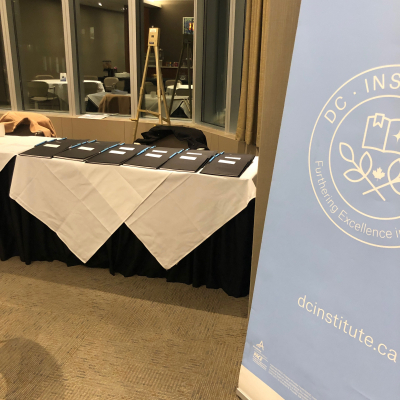 The DC Institute team on-site were also very friendly and helpful.